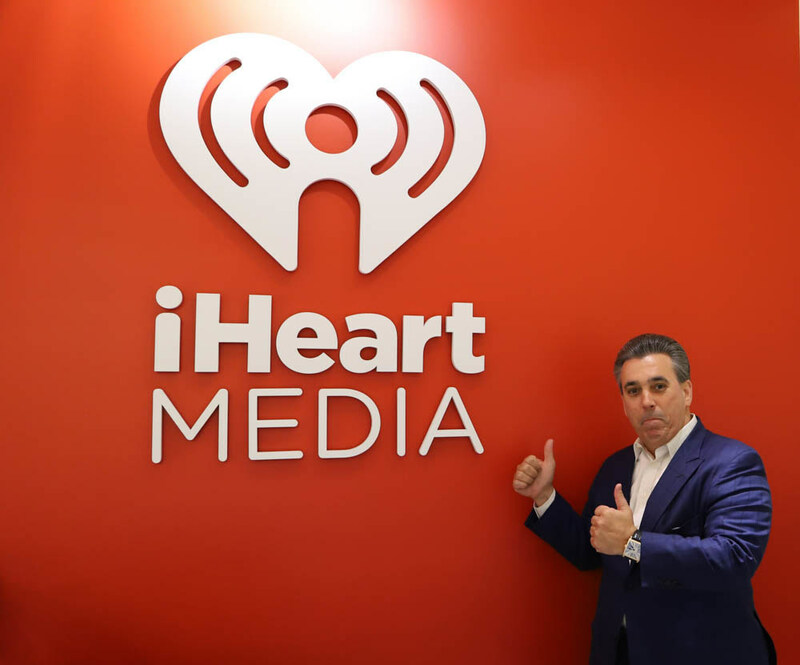 Tom Maoli, serial entrepreneur's "Go Big or Go Home" Radio Show has been picked up by broadcast global leader iHeartRadio. The entrepreneurial themed radio show, "Go Big or Go Home" show will be aired by iHeart bi-monthly and is now also featured on PodCast. The show features serial entrepreneur Tom Maoli with a variety of successful entrepreneurial guests, which in the past has included the famed magician The Amazing Kreskin, NY Yankee Gary Sheffield, and Editor-In-Chief of Entrepreneur Magazine Jason Feifer to name a few. Maoli takes calls from listeners to help them figure out how you can start a business, grow an existing business, fund an idea or the next multi-million dollar invention, or how to buy that piece a real estate that you have always wanted. Maoli offers his strategic advice to listeners at any level of their career in business. 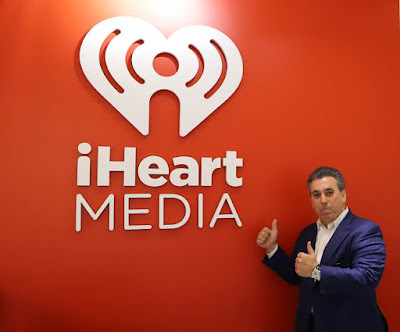 Maoli said, "Although this was a difficult decision as WABC is near and dear to my heart and where I cut my teeth in the media business, this move to iHeart is a pivotal move for me as iHeartMedia has 10 times the amount of listeners and 10 times the amount of coverage as WABC, iHeart is the big leagues." With over a quarter billion monthly listeners in the U.S, his new partnership with iHeartRadio is sure to be a home run. "A new launch will be 'The Maoli minute' which will air on iHeart on the morning and evening drive times where I will give my daily business advice of the day to listeners." Maoli said, "This launches my brand to an entire new level, with Podcast, digital streaming and the Maoli Minute which will play on the morning and evening drive times. This is where I will give my daily business advice to listeners. I would like to thank WABC for all their support. I would also like to thank iHeartRadio for pursuing me, and offering me the deal of the century! Now let's get the show on the road as my listeners have been emailing me, contacting me through social media and are waiting for me to get back on the air." Maoli said, "I am having the time of my life, it's really amazing when people are emailing you from around globe telling me they listen to my show and have a business question. I was at local restaurant the other day and someone turned around and asked me if I was related to that Tom Maoli who was on the radio and that they loved that show. It's just amazing that I'll be broadcasting from the same studio and microphone as Len Berman."